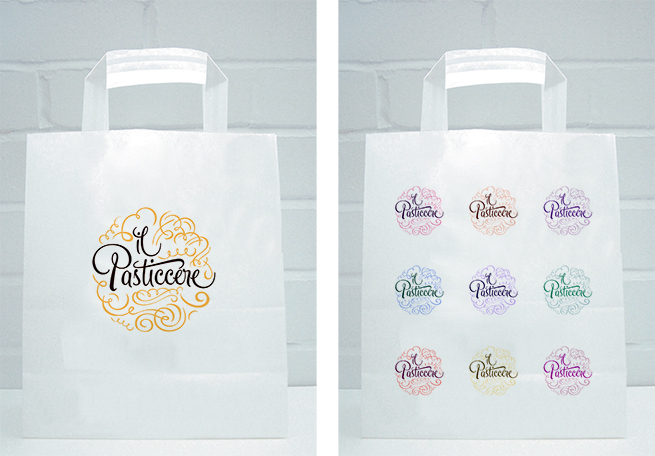 Re-branding a bakery, that supplies bars and coffee shops with pastries and ‘cornetti’. A pastry brand appealing to bar and café owners, as well as consumers. 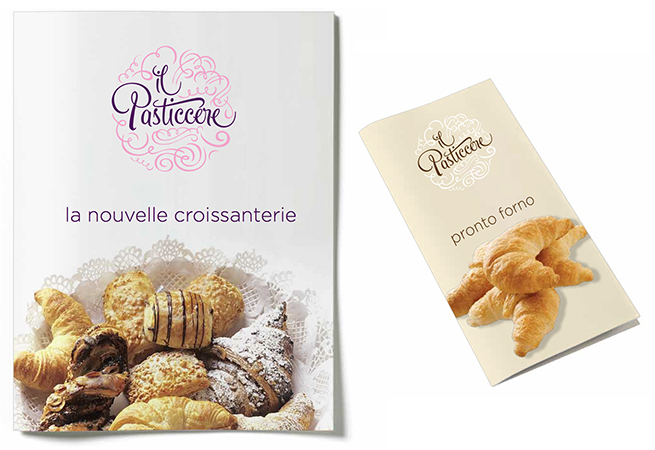 Exquisite pastries made in industrial quantities by a high quality baker supplying bars and cafés throughout Italy. 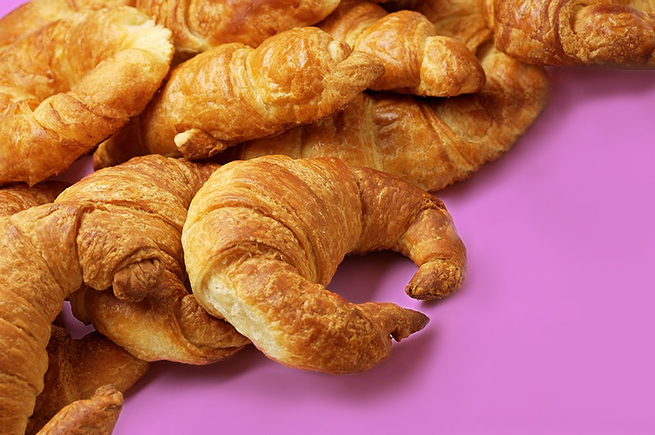 The company uses organic yeast and has a special process that improves the pastries’ flavour and texture when they are reheated prior to serving. In some outlets the pastries are sold under the bar or café owners brand name but in others there is no product branding at all. 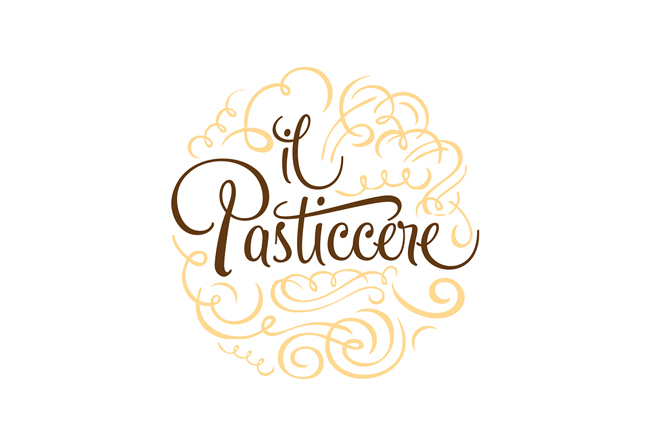 In a market with lots of competitors, a business-to-business strategy was required to raise the profile of Il Pasticcere, presenting the brand as having resonance with consumers as a guarantee of quality. Many small family-owned bars and coffee shops display pastries and croissants in unbranded cabinets so consumers have little idea of the product’s provenance. It was important to design an identity that would appeal to buyers as well as reflect the softer, caring expertise that goes into making the pastries important to consumers. Despite the industrial process, the end product is very good. 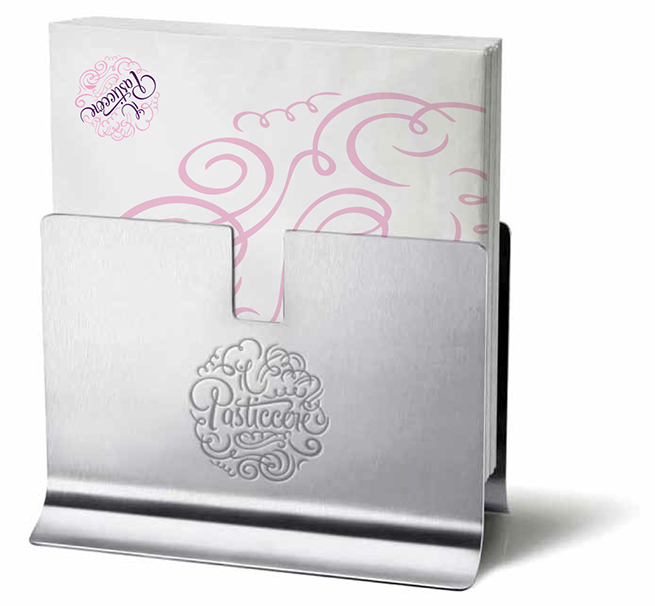 By applying Il Pasticcere branding to napkins, napkin dispensers, menus and carrier bags at point of purchase, the aim is to increase awareness among consumers, reassuring them of the high quality they can expect. The mark is artisanal in effect, in keeping with the locally made light, fluffy feel and freshly baked taste when the pastries are served. Indications are that small bar and café owners are happy to show an appealing brand presence to help market their morning pastries, as it also adds to the character of their establishment. The bakery is looking to broaden the Il Pasticcere concept to export markets.